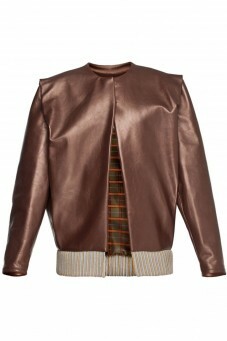 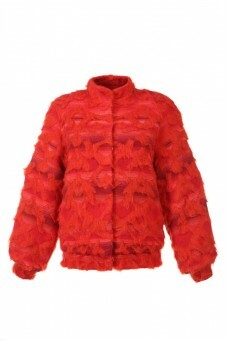 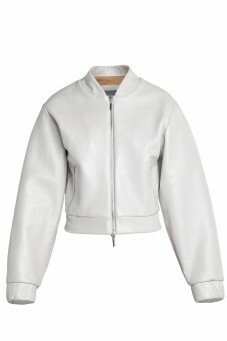 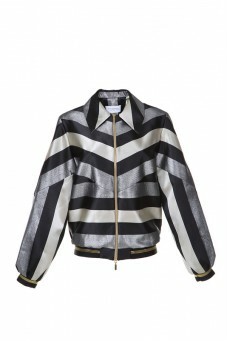 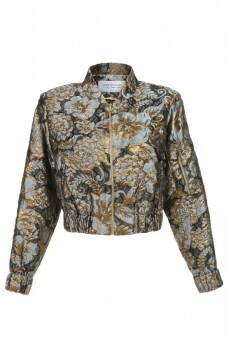 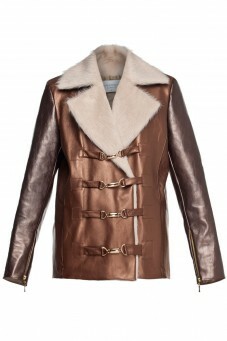 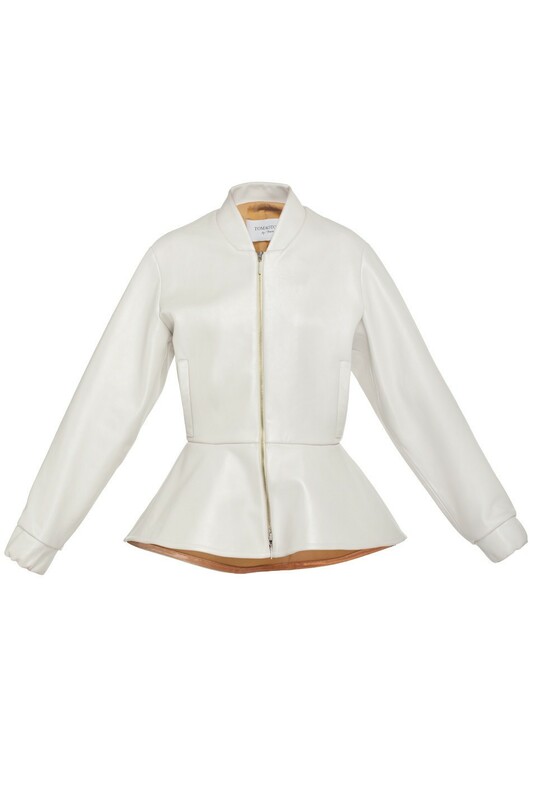 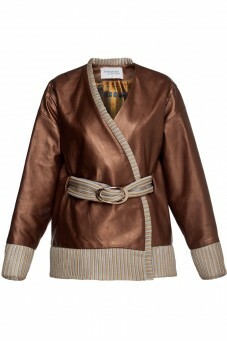 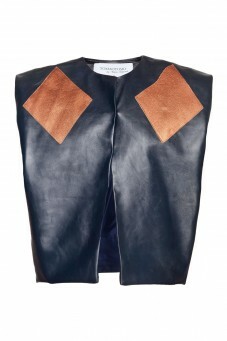 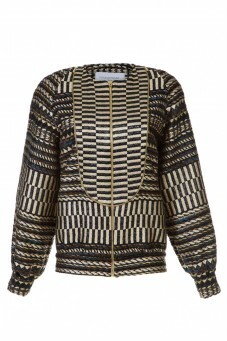 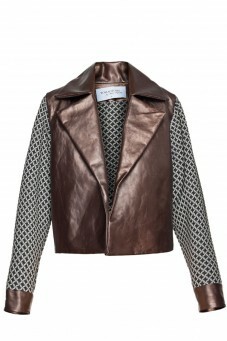 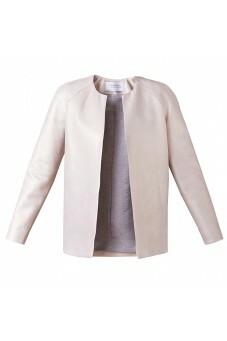 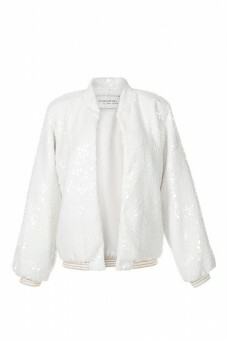 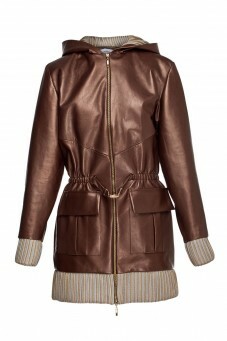 Fashionable leather peplum jacket, made out of high quality fabric. 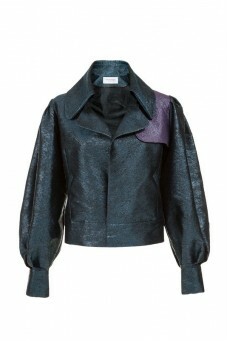 Perefect not only on a day-to-day basis but also for formal occasions. 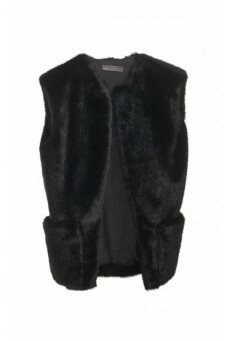 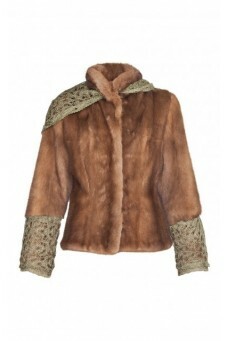 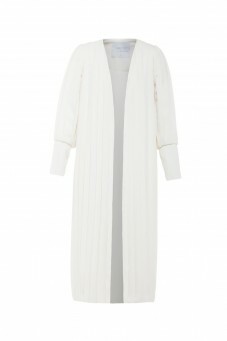 It goes well with denim jeans, skirt or cocktail dress.